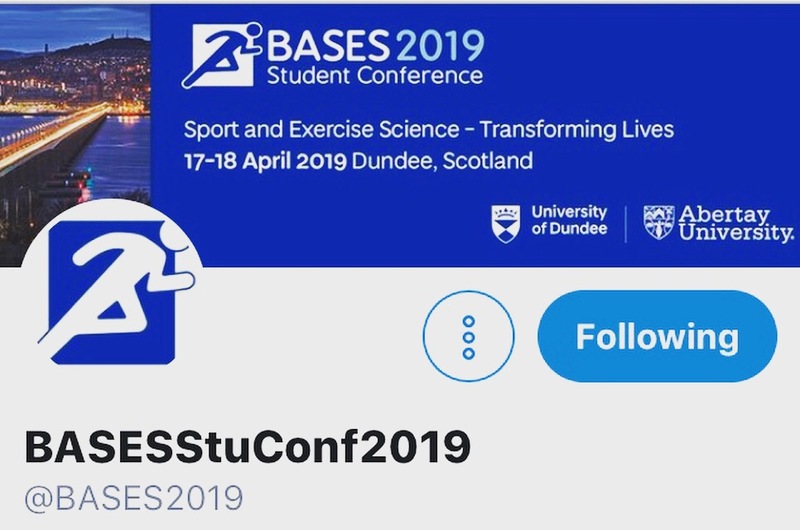 We had a great time at the BASES student conference organised by University of Dundee and Abertay University. 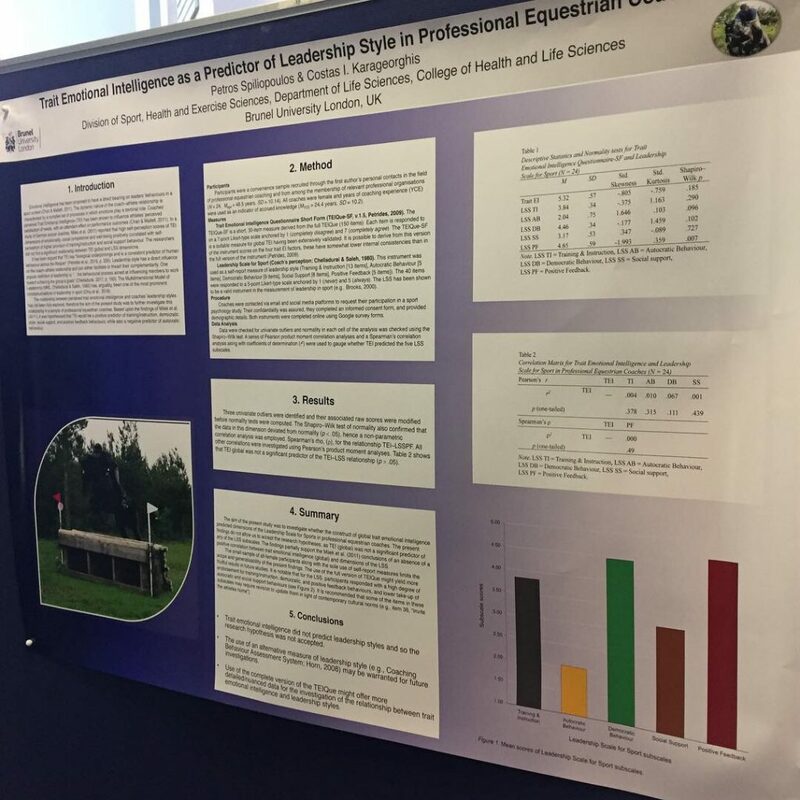 We loved presenting the poster of our study: Trait Emotional Intelligence as a Predictor of Leadership Styles in Professional Equestrian Coaches. 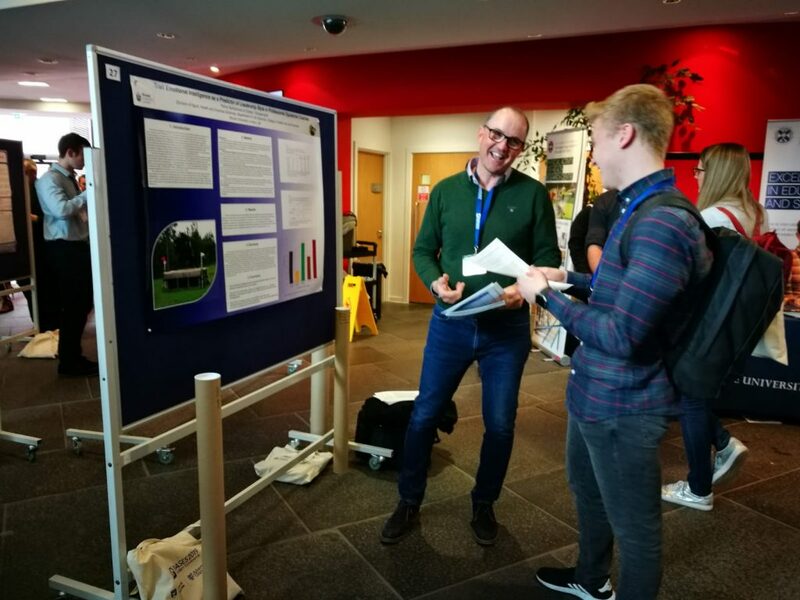 Thanks to everyone who worked hard to make the conference a success and to my module leader Prof. Costas Karageorghis for all the guidance and support in getting the project ‘over the line’! 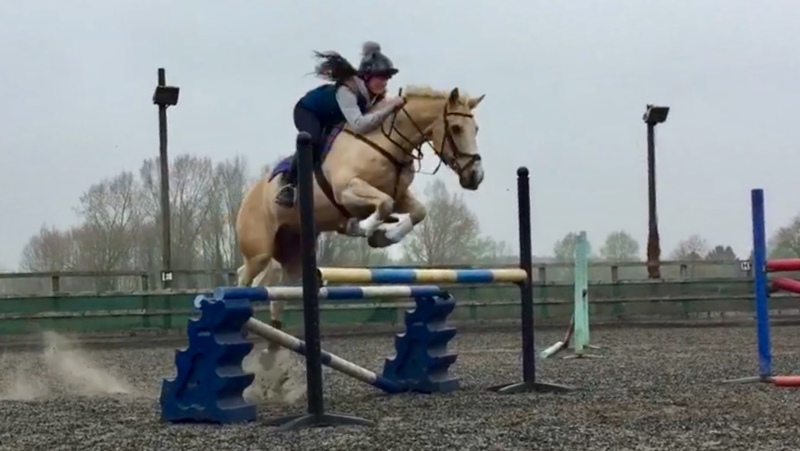 Happy to have had a great week of training super horses and riders! 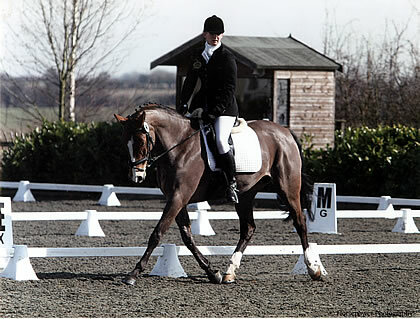 Genuine interest for the horse and rider we are working with. Empathy and understanding for their unique lived experience of their performance. Sincere kind regard for the combination, no matter how tricky their situation. These are some of the fundamental principles of our coaching ethos. 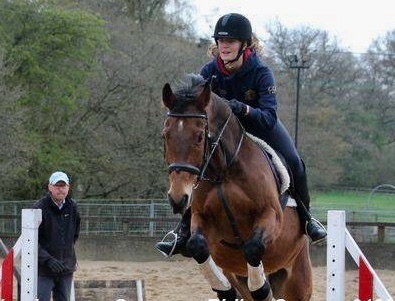 It matters; every horse, every rider, every time!